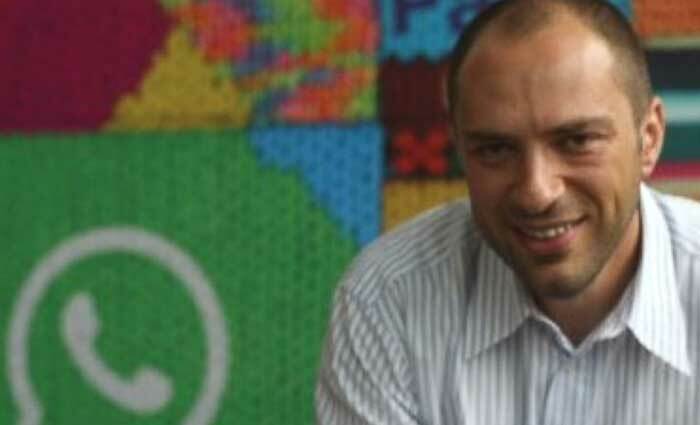 The name of WhatsApp founder Jan Koum is probably known for every person using the messenger. Since the very first release of the WhatsApp instant messaging app, it has grown in several countries all over the world which definitely made the most popular application for exchanging messages. Moreover, the features of WhatsApp application allow making phone calls and video calls without logging out – the only thing that is necessarily required is an Internet connection. WhatsApp was founded in 2009 by Brian Acton and Jan Koum. Nowadays, both are successful businessmen continuing working on the project they released many years ago and definitely changed the game in the era of online communication. Both have interesting lives and unordinary way of thinking which, as the result, led to such success. 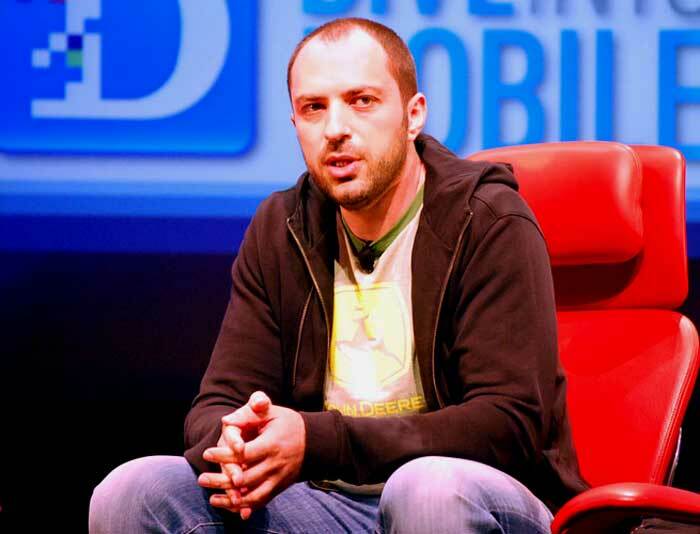 Here is the list of some captivating facts about one of the founders – Jan Koum – which make him stand out from the crowd. Before developing WhatsApp, Jan had been an employee of Yahoo! Unlike to other developers and persons being included in Forbes list, Jan is relatively unknown which is the main key to his success. His full name is Jan Boris Koum. He was born into a Jewish family in Kyiv and moved to the United States at the age of sixteen. When he was nineteen-year-old he managed to buy his very first computer. Until Jan dropped out, he studied science as well as math and computer science at San Jose State University. Before getting a job at Yahoo!, Jan had to do other several jobs including bagging groceries. In 1997 he applied for a job interview at Yahoo! for the first time and managed to become operation and security engineering. He had been working there for over nine years and had met Brian Acton before both developed their common project. Jan is not a big fan of advertising. He even has a special note that he keeps on the table from his friend Brian that says “No Ads! No Games! No Gimmicks!” It is a reminder that makes him focus on the providing pure messaging experience to the users of the application. Jan actually dropped out of the school due to David Filo who convinced him to do that. Two weeks after Jan started working at the company, one of the servers that belonged to the company broke. David called Jan, Koum said he was in class. David’s answer was: “You are supposed to work not to be in class”. Koum as well as his close friend and co-founder of WhatsApp both denied jobs at Facebook and even Twitter. That happened after both left Yahoo! and were searching for new job opportunities. After quitting Yahoo! Koum took a year off – he is kind of the person who loves traveling, therefore, he went exploring South America and just enjoying free time. Koum immediately chose the name for the application he and his close friend released in January 2009 as it simply sounded like “What’s up” which was familiar to contemporary people and friendly. © 2019 - What is WhatsApp? News, tips, hacks and reviews from experts. All Rights Reserved.